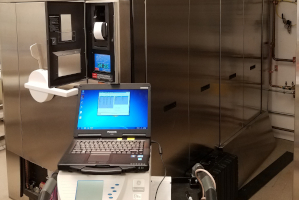 SiteCal, Inc. now utilizes the high accuracy Pratt & Whitney Labmaster Universal Model 175 Measurement System for calibrating your dimensional gages. Go to our Dimensional Calibration Page for a list of capabilities. Quick response to our customers requests and a thorough knowledge of what is needed to complete your physical calibrations. 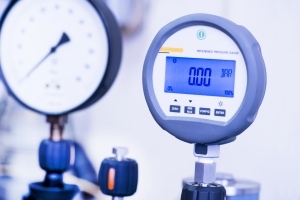 Quality calibration and repair of your dimensional gage equipment. 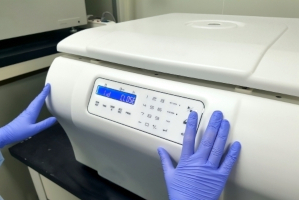 SiteCal calibration services meet the highest standards for laboratory equipment calibration. 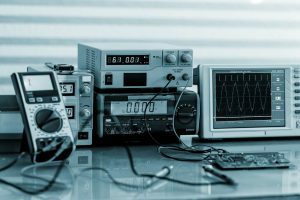 SiteCal can provide calibration service for your electronic test and measuring equipment. SiteCal’s validation services provide assurance that a product, service or system consistently produces results within an acceptable criteria. ANAB ISO/IEC 17025 Accreditation services available for on-site calibrations and those that are completed in our laboratory. 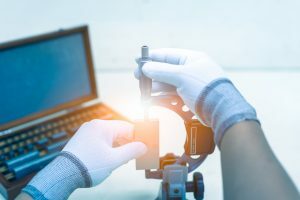 SiteCal provides Electronic, Dimensional, Physical and Laboratory equipment calibration using industry recognized calibration standards and equipment to provide service for today’s industries either on-site or offsite in our labs. SiteCal provides certified calibration services for Minnesota and surrounding states. 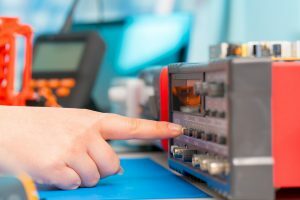 Our technicians go through a stringent training period to assure proper calibration of your equipment and instrumentation. SiteCal offers the best in services for calibration and validation at very affordable prices. Let us show you how to save cost on your calibration and validation service needs. Call or email for a quote. Many industries are required to use a accredited calibration service to meet their industry standards for excellence. SiteCal is an ISO/IEC 17025 accredited and certified company. Our turn around time for calibration services is one of the best around. Emergency service, No Problem! We know how important your equipment is to your business operations. SiteCal believes that the key to meeting customer expectations, is to not just meet them, but to exceed them in the most helpful ways. Always give people more than they expect to get.